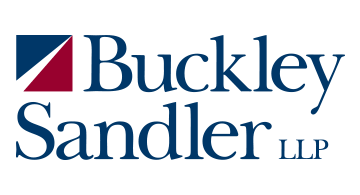 BuckleySandler LLP is a premier law firm with a focus on litigation and enforcement matters. Our Digital Commerce, Payments, and Data Risk team has been involved in the regulatory and enforcement aspects of Fintech since before the term was coined. Our strong background in financial services law and our attorneys’ years of previous experience at government agencies enables us to analyze evolving regulatory trends and counsel emerging payments and technology clients on making strategic business decisions while staying compliant in an increasingly challenging regulatory environment.